Kinder Lesson Plans For Apple Week & Handwriting Help! We are starting week 5 this week, which means I have a ton of fun to share with you!! It is amazing to watch my students grow and learn while having fun too! We were supposed to start our unit on apples last week, but due to testing, we never got to it. So, apples it is this week and next week!! I love doing apples and so do my students! There are many ways to incorporate apples themselves, like studying the parts of an apple, life cycle or taste testing. You can also use apples as the theme to study other areas such as math and writing. It’s So Much Fun, Let’s Dive In. As I mentioned above, there are a variety of ways that you can integrate apples into your curriculum. Here are a few of my favorite activities that I do in my classroom each year, plus a few that I would like to do this year! You can see all of my favorite Apple Activities Here: Apples in Kindergarten. 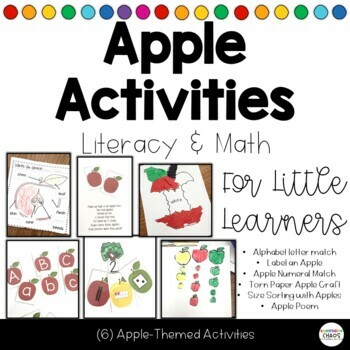 This is a simple bundle with 6 different activities that are apple themed. 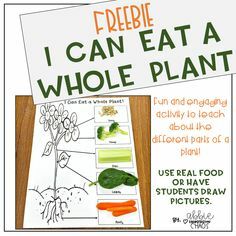 Add these in with other fantastic ideas from the post above and you’ll have a full week of apple fun! 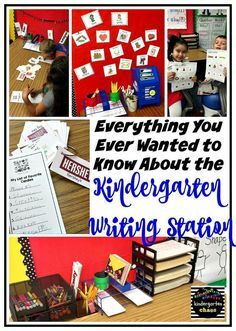 We know that most kindergartners have not mastered their handwriting skills. Some may even still be struggling with fine motor skills in general, so handwriting is even more challenging for them! 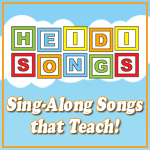 While I wish that I could just let these little ones focus on play and fine motor activities, I am obligated to teach the required academic standards, which includes writing letters, numbers and even sentences. Last year, our first grade teachers approached kindergarten about handwriting and if there was anything we could do to work on this skill. 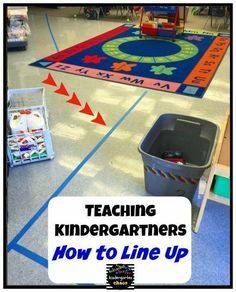 At first, I was a little put off, as I know what a struggle it is for many of my young learners to even write their name! But after ruminating on it over the last few months, I decided that I would spend a little more time this year on proper handwriting techniques, but also try and inform and involve my kindergarten parents. With the assistance and perspective of one of my colleagues (shout out Mindi! ), I created this Parents Guide To Handwriting to help parents/guardians understand the importance of proper handwriting and practice. 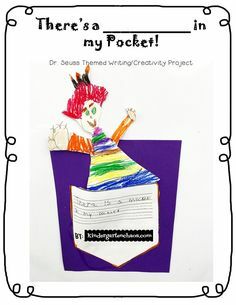 While this guide is not going to be the ‘answer’ to our handwriting struggle, I believe that informing parents is a must! 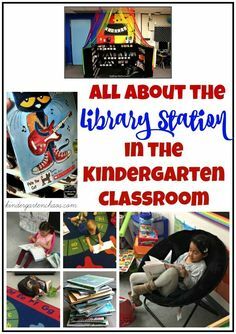 I have already distributed this handout to my kindergarten families and they were very receptive and grateful for this guide! 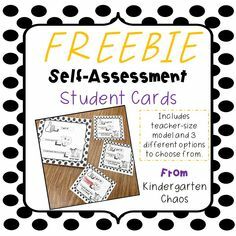 This freebie is stored in our Exclusive Membership Club Freebies Page. Don’t know how to find that page? Below are simple instructions or you can find more detailed information Here. 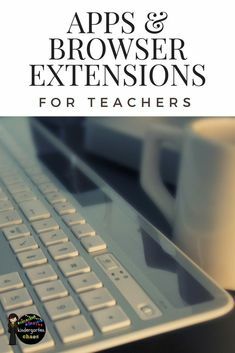 Looking for my simple week 5 lesson plans? Here you go! Enjoy and have an awesome week! Could you please share a weekly list of your creation station activities?